Herbal Coffee is, for now, a perfect alternative to regular coffee. It has a blend of different spices, variety of fruits and nuts to cater coffee without caffeine, therefore, makes it a healthier beverage. 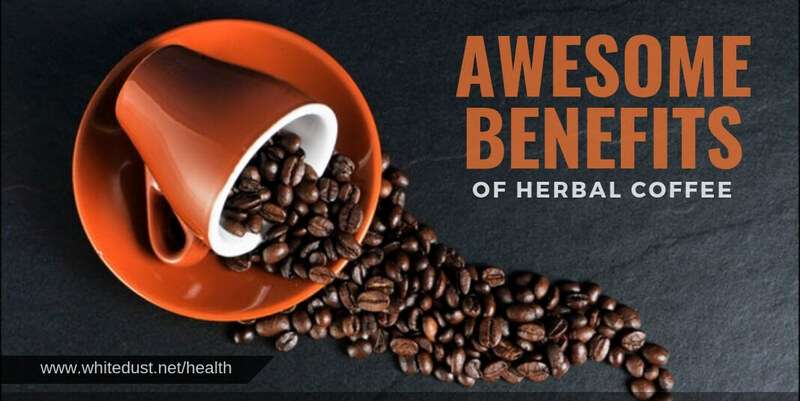 There are herbal coffees that come along with nutrients like fiber and potassium as well. Also, these coffees are gluten-free making it ideal for people who are on diets and even to those who cannot afford to drink something caffeine. Keeps you young: According to many researchers, herbal coffee slows down the process of ageing and naturally softens the body. It helps in maintaining the youthful glow in a person. 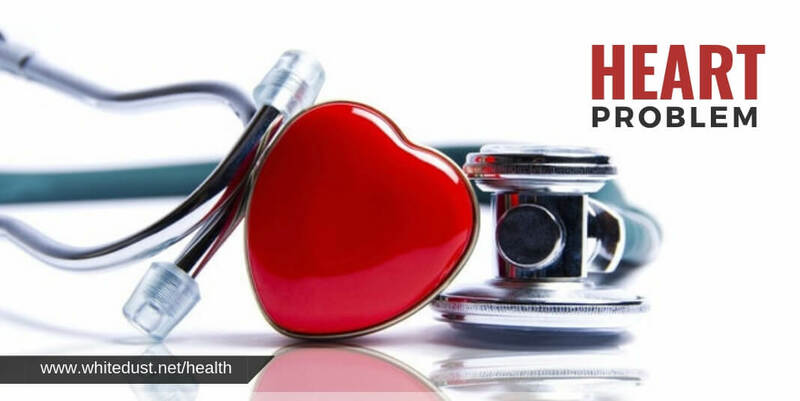 Heart Problems: The regular coffee or caffeine pump your heart rate exceptionally thereby causing heart-related diseases and sometimes even hypertension. Herbal coffee supervises heart and enables a calming sense of effect on the nervous system. Raising Appetite: Caffeine has believed, by many, to increase the appetite levels. By increasing appetite, you get more addicted to food and look for snacks between meals. 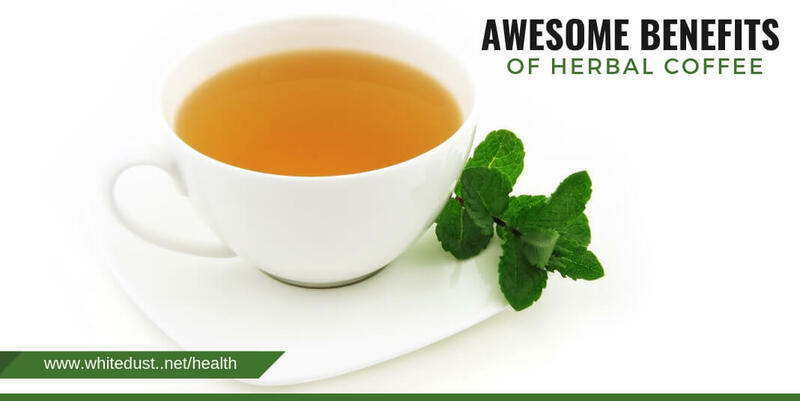 Herbal coffee holds your appetite at a steady pace, also assisting in weight loss and better digestion of food. Ultimately, looking for a healthy substitute for the regular coffee is not entirely possible in today’s world. Although, one could say that the rich taste and alluring aroma of coffee can neither be ignored or replaced. 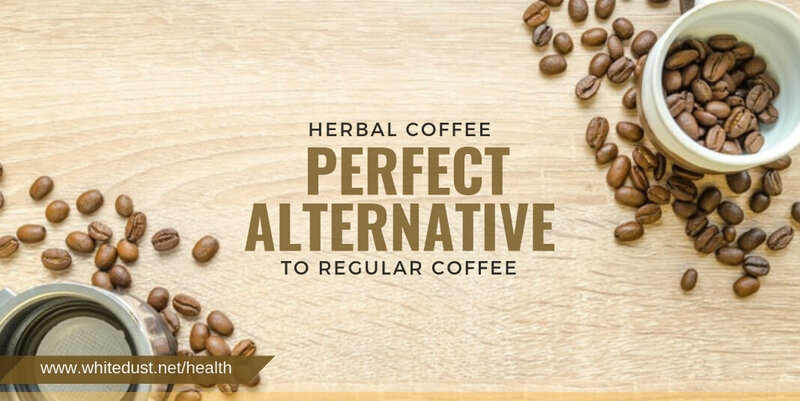 But the fact that can’t be denied is that caffeine-free herbal coffee offers a healthy and delicious alternative to the regular one. If plan on switching to herbal coffee, try consuming it on a regular basis. Try not to stick onto just one flavour of herbal coffee, look for exciting flavours to not bore your taste buds.